Lawrence Yee is co-founder and Managing Director of Value Creation Center Co. Ltd. in Hong Kong, while serving as advisor to D&B Greater China region since March 2011. Value Creation Center (www.vc2.asia) builds on a new model investing in small and medium sized enterprises in China through strategic management, globalization, technology and funding prior to IPO. Its network of experts and advisors is mostly former senior executives of MNC’s with Asian exposure. Prior to Value Creation Center, he has been Sr. Vice President, Business Development of D&B International since Dec. 2006, leading to three Merger & Acquisition transactions in China with successful implementation. 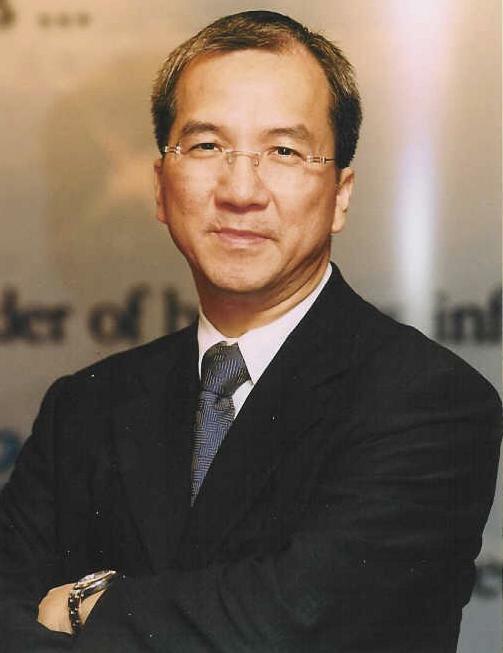 He has earlier served as Vice President & Managing Director for D&B Greater China Region for seven years during which its business has undergone successful turnaround and significant growth, including the formation of the Hong Kong Commercial Credit Reference Agency with the Hong Kong Association of Banks. Mr. Yee is a board member of BIIA (the Business Informational Industry Association Asia Pacific and Middle East Ltd), AAMA-PRD chapter (Asian American MultiTechnology Association) and Shun Lee Catholic Secondary School in Hong Kong. He also serves as advisor to the Business Innovation and Globalization Center of the Business School of Chinese University of Hong Kong and Virtus Foundation of Hong Kong. He is active in organizing scholarship and mentorship programs for universities and secondary schools. Prior to joining D&B, Mr. Yee has held senior management positions in Motorola (including leading a Joint-venture in Beijing) and Tandem Computers in China (including Chief Representative in PRC). Preceding this, Mr. Yee has had long experience in sales and marketing management with Philips Electronics and NCR in Asia and Canada. Mr. Yee graduated from the University of Hong Kong with a B.Sc. (Hons.) degree majoring in Mathematics/Statistics and holds a M.B.A. from the Chinese University of Hong Kong.